PROVIDENCE – Legislation has been introduced to streamline financial regulations for technology companies that assist customers with financial transactions using blockchain. 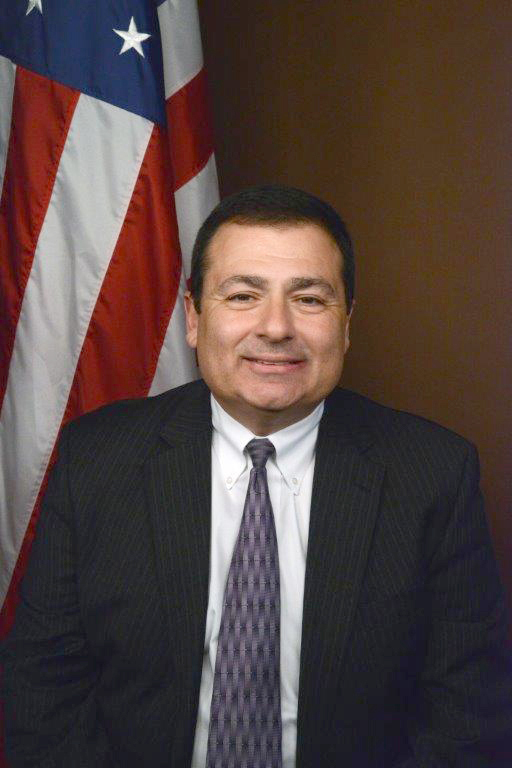 House Majority Leader K. Joseph Shekarchi, D-Warwick, has introduced a plan to consolidate two existing licenses required to use this emergent technology, according to a news release. The database technology is designed to store information securely, in a public or encrypted manner, setting up decentralized blocks of data shared by all users and creates an easily traceable data history that is difficult to alter, according to the release. The bill would only affect Rhode Island financial uses of blockchain, its electronic-money transmitter license and its sales of checks license – allowing users to conduct all activities under one license, plus virtual-currency activities, according to the release. Modeled on legislation in other states, the R.I. Department of Business Regulation backs the proposal.